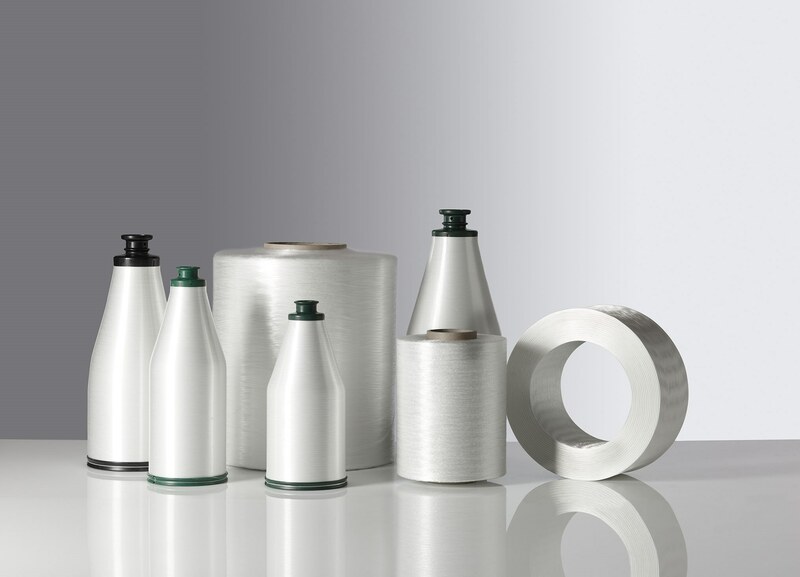 Our complete product range of fiberglass products for textile applications can be used in a variety of processes to provide the desired thermal, mechanical and electrical properties. The product range includes E-Glass single yarns, Voluminized yarns, Texturized yarns, Beamed yarns, ZeroTwist®, Direct roving, Textile chopped strands and C-Glass staple fiber products. To form fiberglass yarns, a predetermined number of E-glass filaments of a defined nominal diameter are brought together, then fixed and protected by a size and a slight twist. Vetrotex fiberglass filament yarns can be supplied on beams or spools, on which a large number of yarns or ends are wound parallel. ZeroTwist® products are splice-free single end rovings, free of catenary and delivered as cylindrical packages. They can be unwound from the inside or outside. Vetrotex Direct Roving is a splice free single end roving made of E-Glass and is suitable for use in various textile technologies. Vetrotex texturized and voluminized yarns are made by running E-Glass continuous filaments through an turbulence stream of compressed air. Staple fiber product consist of discontinuous C-glass filaments, which are brought together to form a sliver. C-glass is a fiberglass with very high alkaline content and low aluminum oxide content.